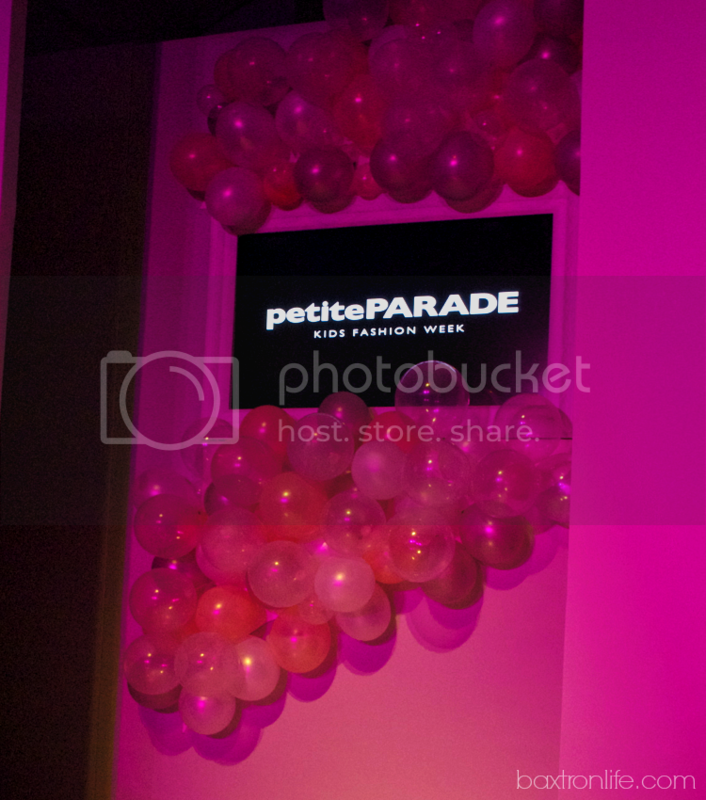 This past weekend, Zion and I enjoyed Kids Fashion Week as guests of Stride Rite Children's Group for their Spring 2014 presentation at petitePARADE in New York City. This was our first time at an event like this, so my preparation included googling what to wear to a NYC Fashion show. 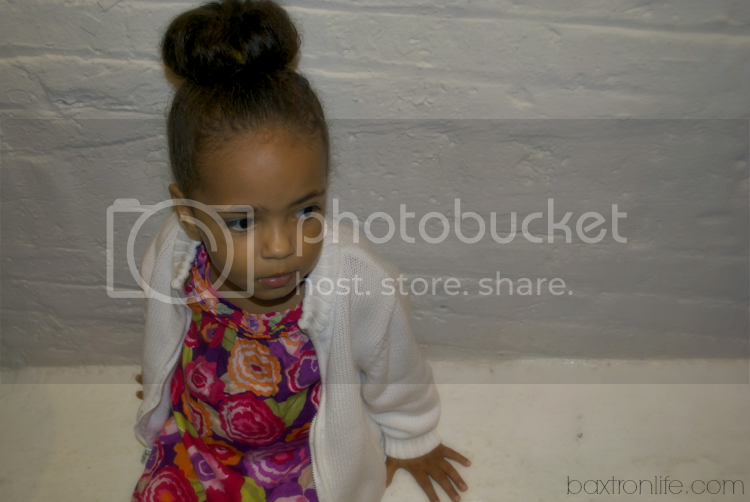 Zion rocked the trend of 2013, a gorgeous high bun (so jealous of her long thick hair) along with a big chunky sweater over a floral dress. I wore my favorite Prabal Gurung for Target skirt with a chunky black sweater and woven boots. When the lights turned down to signal the beginning of the show, Zion smiled with excited anticipation from our front row seats. 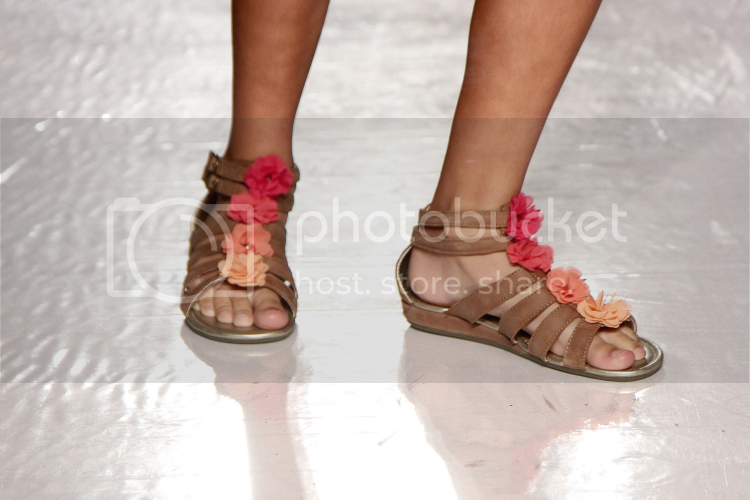 The show kicked off with several head-to-toe looks from Nordstrom. 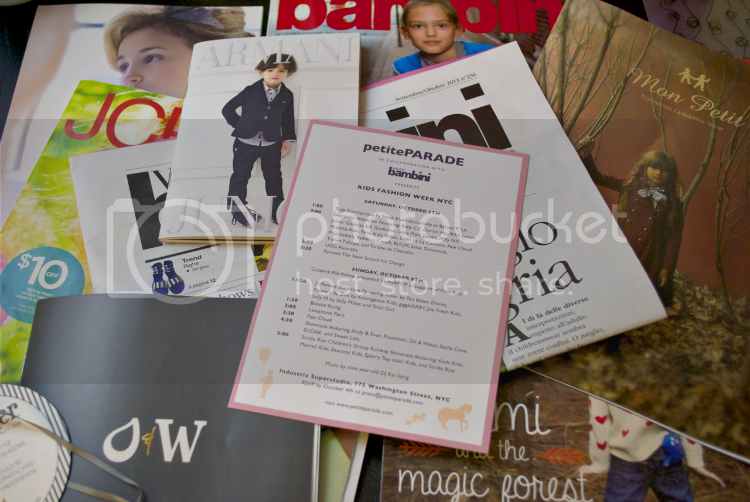 We loved the bright preppy looks on the boys and were in love with several of the raincoats by Oil & Water. 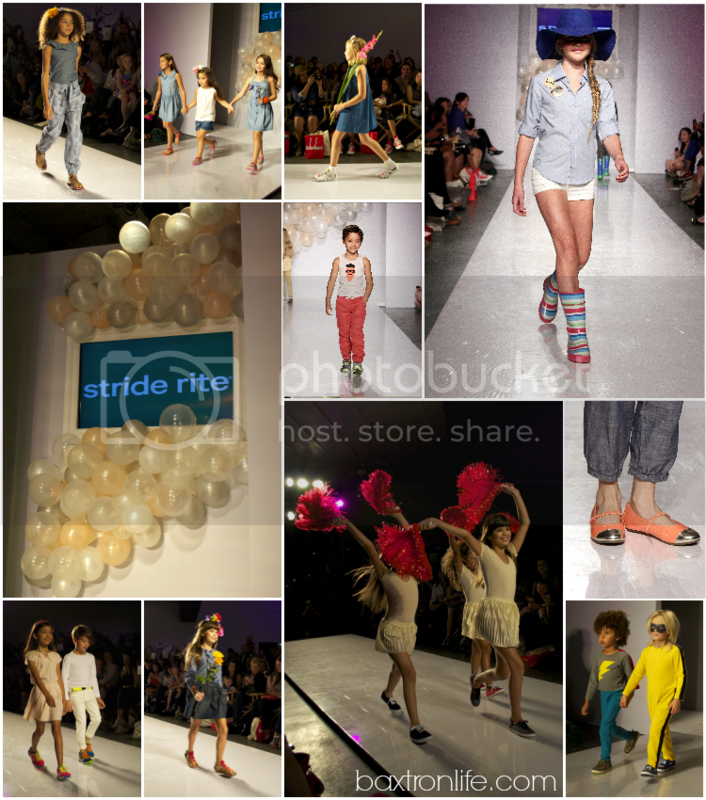 Next, Stride Rite Children's Group brands hit the runway matched with trendy styles from must-have Children's brands. 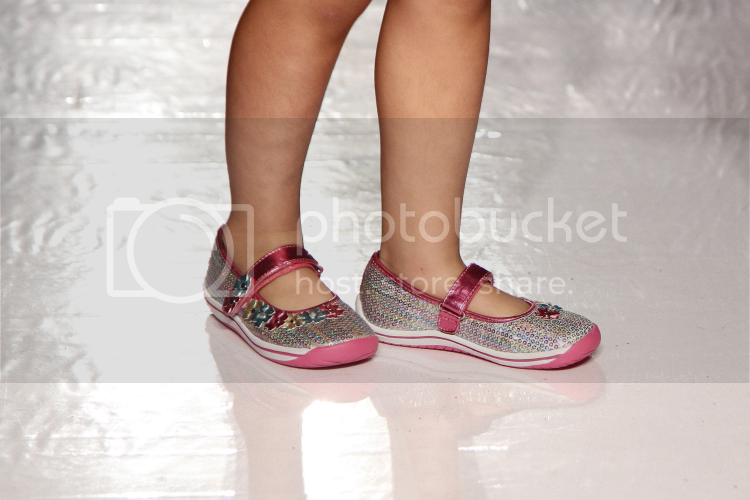 Spring 2014 childrens footwear will feature bright hues, stripes and dot prints, sherbet and woven patterns. Look for bright berry lime, cool blues, tropical floral hues and pearlescents to be making their way to retailers just in time for the first signs of Spring. A big thank-you to Stride Rite Children's Group for the invitation to get this sneak peek of Spring Children's Fashion trends.